Years ago I read a 1990 SF novel named Memories by Mike McQuay. It featured one of the most interesting time travel concepts I’ve ever come across: a drug is developed that lets a person “mind-travel” through their ancestral line and inhabit the body of any of their genetic ancestors. The plot of “Memories” involves the main character going back to the Napoleonic era to stop another traveller from messing up history. 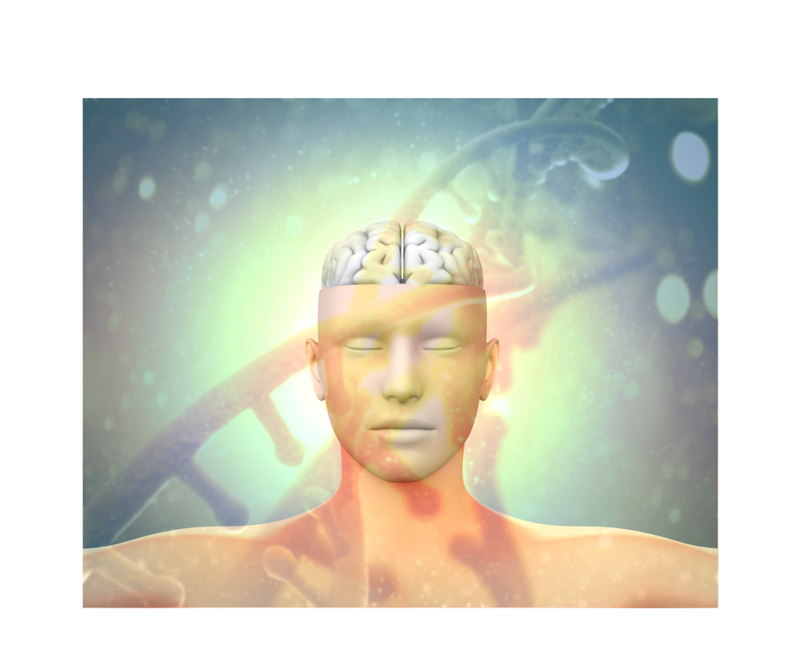 The process involves DNA and RNA (strongly linked to memory). It’s an excellent read that’s stayed with me, and I couldn’t help but think of it this week when I encountered an interesting science news story. Researchers at Emory University School of Medicine in Atlanta have found that some information can be passed down from generation to generation in mice through chemical changes in DNA. The researchers trained some mice to experience fear when they smelled the fragrance of a cherry blossom (a cruel choice, if you ask me) and found that subsequent generations also exhibited fear when encountering that smell. Needless to say, there’s a lot more research to be done in the field, but it’s an interesting result. We’ve often heard talk about “racial memory” that might provide similar inherited behaviours. We certainly know that many species have instinctive responses to environmental dangers that aren’t taught to them by parents. What if we find out that learned skills can be passed through human DNA? If the DNA responsible could be isolated and transferred to other humans, it would become a very hot commodity. Take a few DNA shots and become a concert pianist. Or a pro-level golfer. Or a master carpenter. You might be able to skip instruction booklets and just buy an injection of home builder DNA when you buy your lumber (or even better: a DNA shot to assemble Ikea furniture!) Although there’s no indication that specific knowledge would be shareable that way, physical abilities that are practiced so often they become like a reflex action might be good candidates for this. Olympic champion swimmers might be able to retire and live off the proceeds of selling small amounts of their blood or tissues. But so might expert chefs and trained sharpshooters. Even if it’s found that such DNA information transfers only work on embryos, not adults, there would still be a huge market for genetic material from geniuses of all stripes, from the Einsteins to the Warren Buffets. It could revolutionize the education system, especially specialized training. Most encouraging of all, if it could be made readily available, it might go farther than any initiative has yet done to provide universal education to all children, regardless of geography or social status. But again, so far, it’s impossible to know what level of detail can be included in the information transferred. I don’t think it’s likely we’ll ever time travel via DNA and RNA as in McQuay’s book, but what if we could extrapolate the knowledge and experiences of our predecessors from the DNA of current descendants? We might finally get to know what it was like to be Napoleon Bonaparte, or Henry VIII, or almost any historical figure who had offspring and descendants who are alive today. The animal kingdom would be ripe for exploration, too. Perhaps we couldn’t clone dinosaurs, but we might have more precise and certain information about their instinctive behaviours by analyzing the DNA of modern-day birds. As with any genetic research, there are ways that knowledge like this could be abused. But the potential is very exciting. Being a science fiction writer, I’m putting in a bid for Larry Niven DNA. Or Robert J. Sawyer. Or…of course…if you could get your hands on some DNA from the late Michael Crichton? Ironic, indeed.